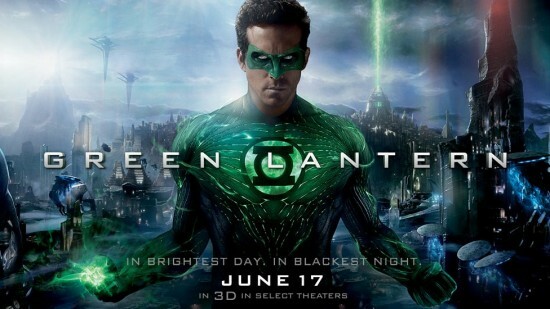 The movie Green Lantern 2: trailer, clips, photos, soundtrack, news and much more! 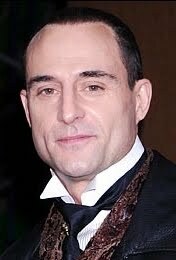 Looks like Sinestro (Mark Strong) will the next villain in the movie Green Lantern 2. Can’t wait! Heard that Warner Bros have hired Scriptwriter Michael Goldenberg to pen the screenplay of Green Lantern 2. – Hector Hammond, a twisted human who’s been exposed to a meteor while Jordan Hal was getting his hand on his superhero ring. 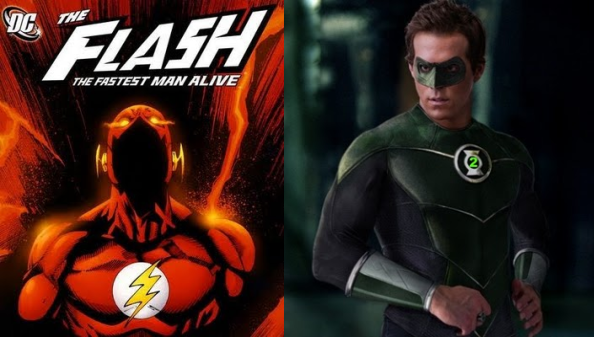 If Hector Hammond is the main villain of the first film (same storyline as in Geoff Johns’ “Green Lantern: Secret Origin”), then you can bet there would be a Green Lantern movie sequel! 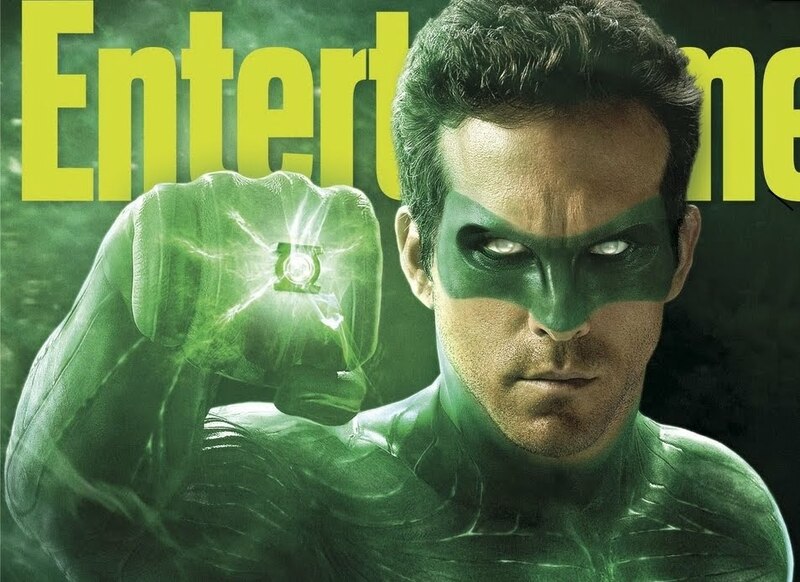 While the first film would introduce the public to the Green Lantern and his universe, the movie Green lantern 2 would be a real showdown between the Green Lantern Hal Jordan (Ryan Reynolds) and the Machiavellian Sinestro. But that’s only speculation because so far plot details of the first film are still kept under wrap… And actually it could well be Sinestro in the first film and Hector Hammond in the movie Green Lantern 2.